Why SMPE Temperature Sensors ? 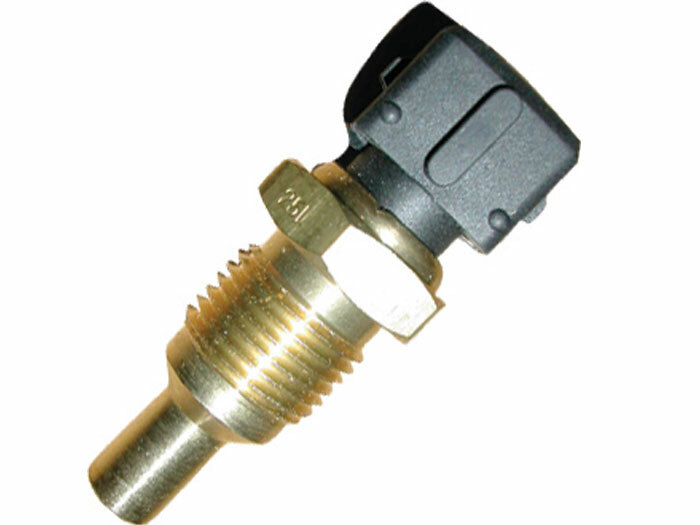 SMPE supply a complete aftermarket OE quality range of air temerature sensors and water/coolant temperature sensors. Standard Motor Products Europe works closely with third party e-cat providers to ensure that distributors are always working with the very latest data and all products are supported by our technical helpline. A temperature sensitive variable resistor converts temperature into an electrical reading that the ECU can use to calculate the engine's ignition/fuel system requirements. Temperature sensors in motor vehicle applications are liniar NTC (negative temperature coefficient) resistors. The resistance of the sensor will reduce in relationship to an increase in temperature. Some manufacturers (such as Renault) use PTC coolant sensors in which the resistance increases with an increase in temperature. The vast majority of sensors used in Automotive Applications are of the direct contact type, where the sensing element is in direct contact with the medium being measured, as opposed to non-contact infra-red type sensors. You can find our Air Mass Sensors in our online Catalogue under the Intermotor, Fuel Parts and Kerr Nelson brands.